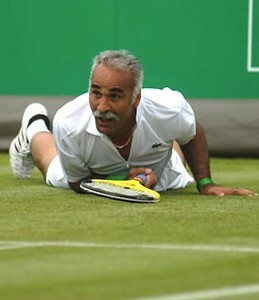 WHO makes tennis the most FUN in the whole world? 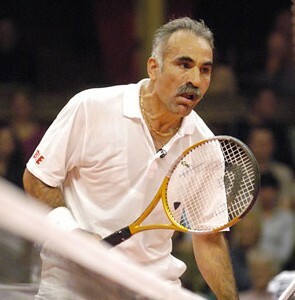 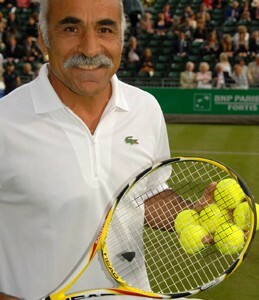 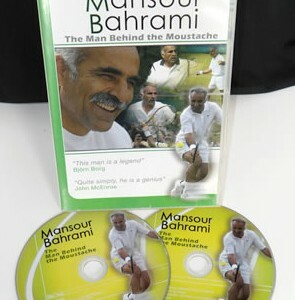 Without doubt, Mansour Bahrami. 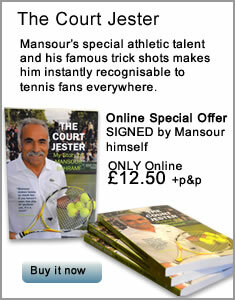 He can perform every trick shot in the book, and then some. 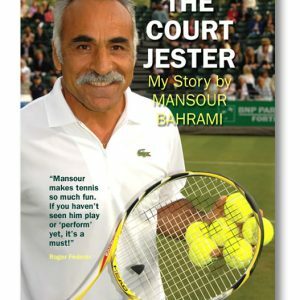 Watch his video clip on YouTube and read all about how he came to be the ultimate Court Jester: it’s an inspirational rags-to-riches story that will have you laughing and crying in equal measure.